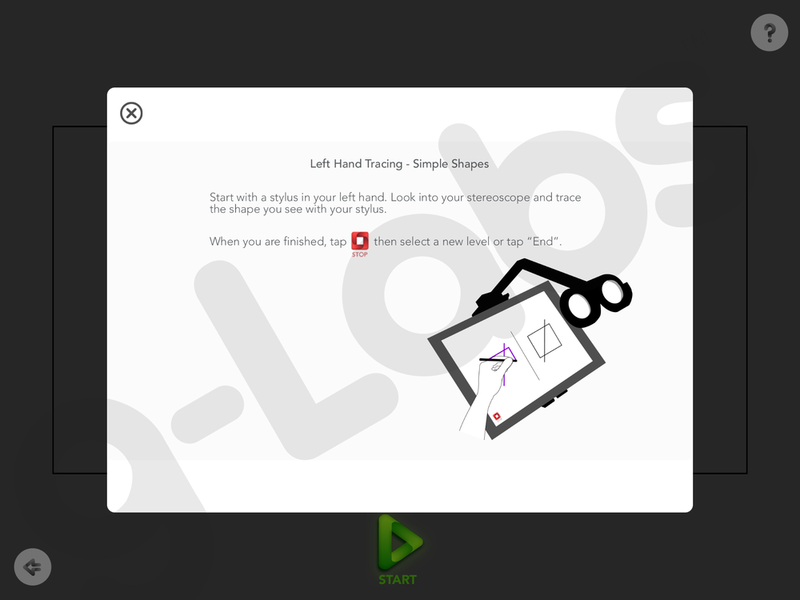 Description of the Left and Right Hand Tracing - Shapes exercise in the Opto vision training app for iPad. How to Purchase: Available as an in-app purchase in Opto, the vision training app for iPad. 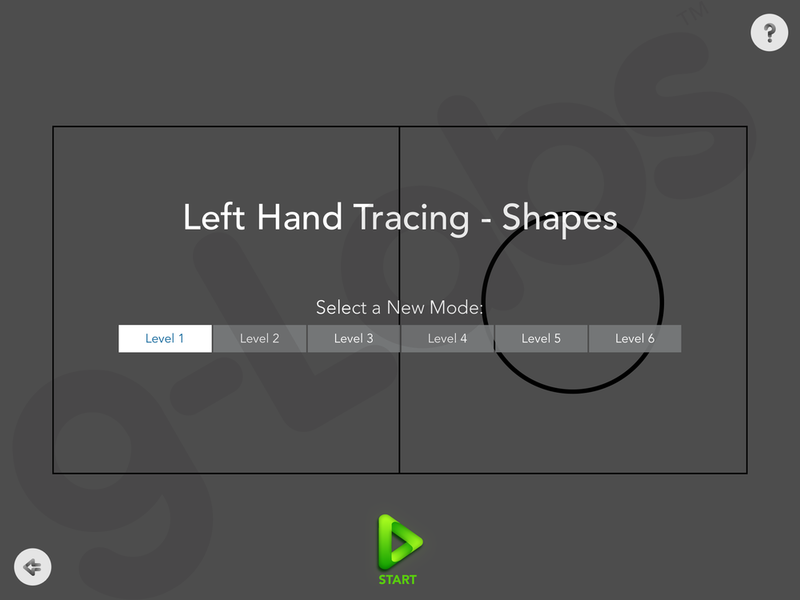 Download Opto and find "Left Hand Tracing - Shapes" and "Right Hand Tracing - Shapes" in the in-app library of exercises. Available as an individual exercise ($3.99 USD each) or at a discounted rate when purchased with other exercises in "Expansion Bundle 1" ($79.99 USD). 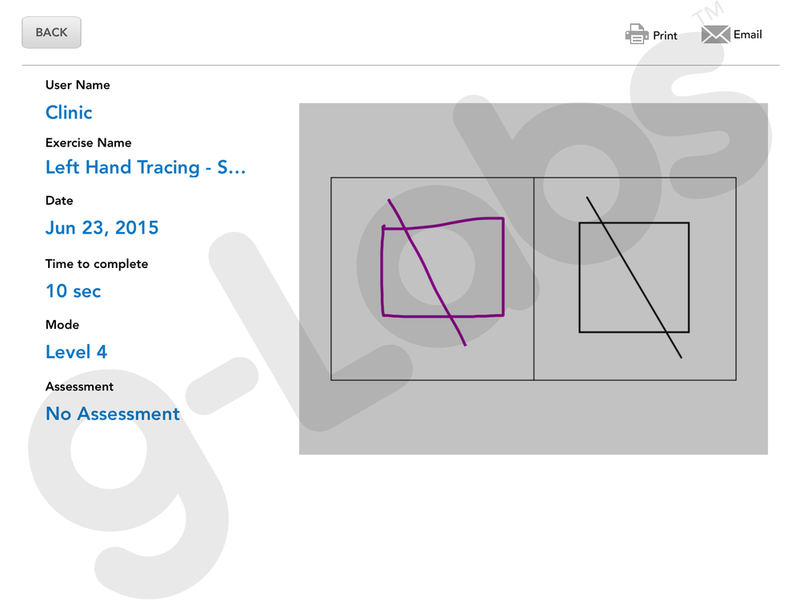 Download Opto for iPad to access the "Left Hand Tracing - Shapes" or "Right Hand Tracing - Shapes" exercise.